Please help support our Troops! Last year we raised $800. The year, we have raised $1,275 so far. We made one shipment to 4 locations in Afghanistan. I have received email from some of the troops leaders who requested the help. They are below. Keep in mind they have limitted access to the internet and limmted time. I can, however, tell you that what you have done by supporting has been a great boost im morale. I can't think of a better thing to do until these Soldiers, our protectors, come home. I'm workig on a second shipment. If you have not donated it's not to late. It's a tax right off too. I recently received the email below by SSG Evan Giddings 2nd Platoon "Reapers," Cobra Troop, 6 squadron 1st Cavalry Regiment. 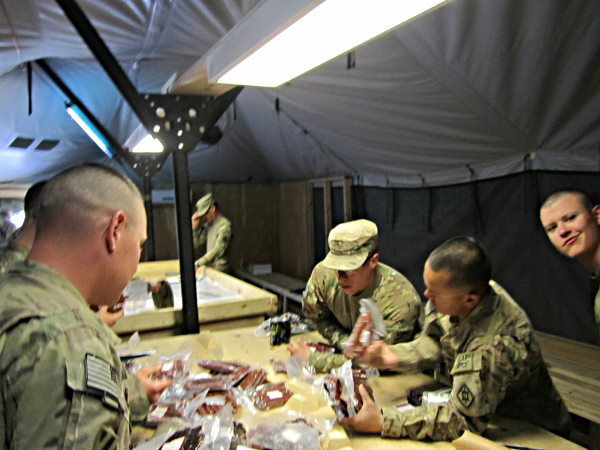 Evan was asking if I and my supporters would be kind enough to send some smoked meats (Jerky, Pepperoni etc) to his platoon stationed in Kandahar province in Afghanistan as a moral booster. Hell yeah! There is no way I would say no to these soldiers. My buddy Lynne has offered up the 1st $100 donation. I will match this with $100. I know times are tough and the economy is in the crapper. If you are in the position to help support our troops I and they will greatly appreciate it. Please do not send donations if your are not in a position to do so. Please take care of your families first. If you are in a position and wish to help just click the donate button above on this page. This is a secure PayPal transaction. All funds will go to me and will go into the purchase and shipping of quality Beef Jerky, Pepperoni and Landjaeger's. I will produce video and pictures documenting the process as it happens. All funds will go into smoked meats for our troops. I will be making the first trip to Stewarts Meats in McKenna WA to pick up the smoked meats this weekend. I should ship the 1st shipment Monday After work. I will update this page and my main page as things move forward. I just placed an order for $1,000 in quality Jerky, Pepperoni and Landjaegers from Stewarts Meats. They will not be charging me Tax since it's for the troops and will not be charging for vacuum packing in 1/2 lbs marked packs. This means more meats fort he soldiers. I'll pick it up Saturday at 2PM and ship it Monday after work. These guys are in for a treat! Today I made a drive out to McKenna WA and picked up $1,000 in quality smoked meat products. The folks at Stewart's Meats were kind enough to vacuum pack the meats in small enough packages to pass out to many troops. They did this at no charge. I was also not charged tax as it's a donation to the troops. This allowed for more meat products to go over seas. 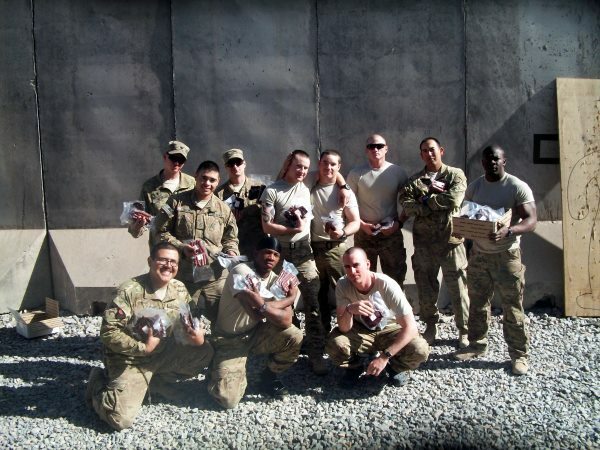 We originally were sending to one platoon but several have asked for smoked meats since if at all possible. With the donations we received so far we are able to send to three platoons. I will box it all up and ship hopefully Monday after work. I shipped out the meats Monday March 4th. First thing this morning I received an email from Evan Giddings. This is what he wrote. 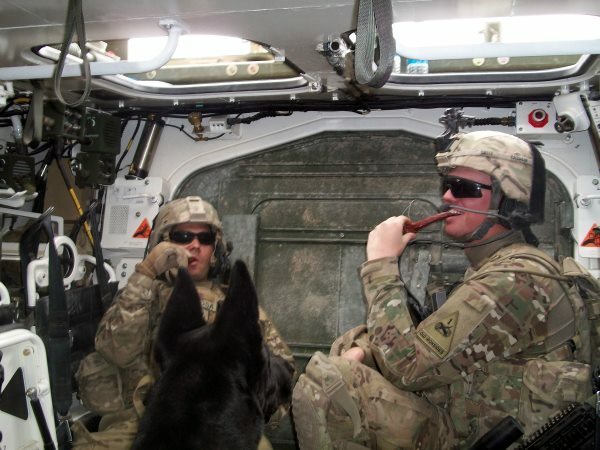 "Rob, went out on mission today so here's some pics of us in the truck enjoying some fine smoked meat. More will come as we go out more." The pics say it all. This is why we do this and this is why your donations and a snack from strangers state side is such a huge thing to these guys. Here are the pics and thank you all who support our troops. 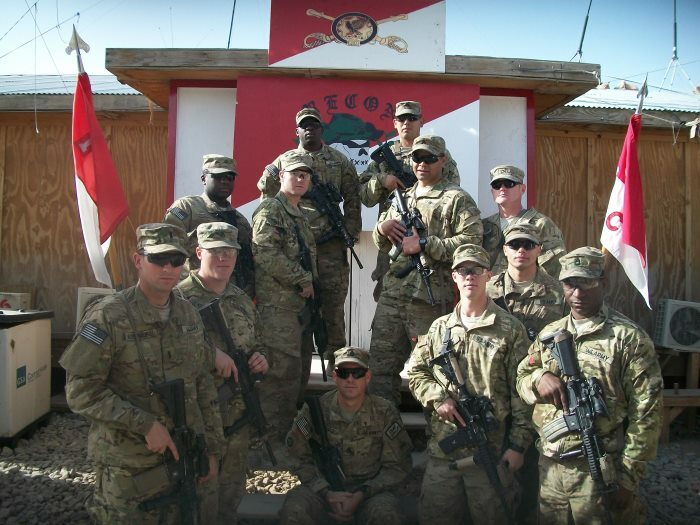 I received the following email and pics from SSG David Lewis and his soldiers. Again, I can't tell you how good it feels to be able to help these guys enjoy a piece of the USA in a country so far from our own in conditions so dangerous and unpredictable. I can't wait for these guys to bug out of there and come home to their familes. Subject: Re: i almost forgot!!!! got a few pics, will send them soon. your mail couldn't have got here at a better time! we just spent the last 4 days out on route, and ended up recovering a downed helicopter. 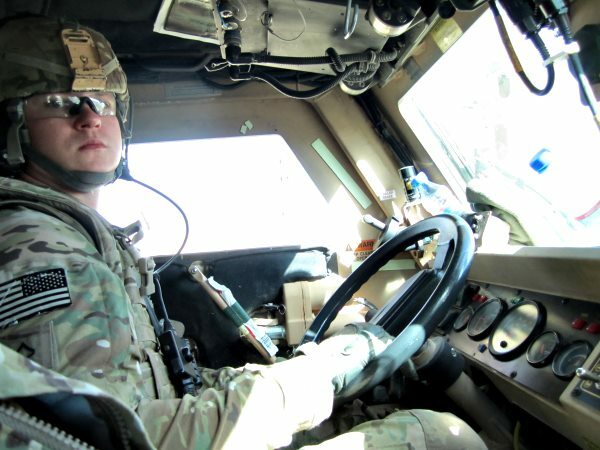 we were also on the same fob as ssg giddings but i never ran into him, we looked. the guys LOVED it, and a few want to email you. i told them hit you up on facebook. also a few are interested in buying more, i told them i didnt know if its possible or not. My reply was I will definately take care of these guys. I would like to start out saying that I love the smokingpit.com website. 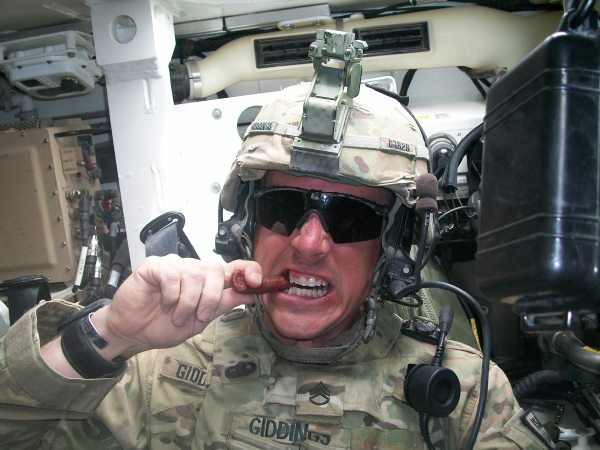 Before I left for Afghanistan I started getting serious in smoking meats (mainly ribs and pork butts) and I visited your site regularly for recipes and information. But the main reason for my email today is to ask if you are still doing the support your troops. If so I was seeing if it would be possible for you or your supporters to send my platoon some of the smoked meats that I saw on your website. A little about my platoon, we are a platoon of scouts currently serving in the northern Kandahar province of Afghanistan. We are regularly going outside of the wire, sometimes for days at a time. 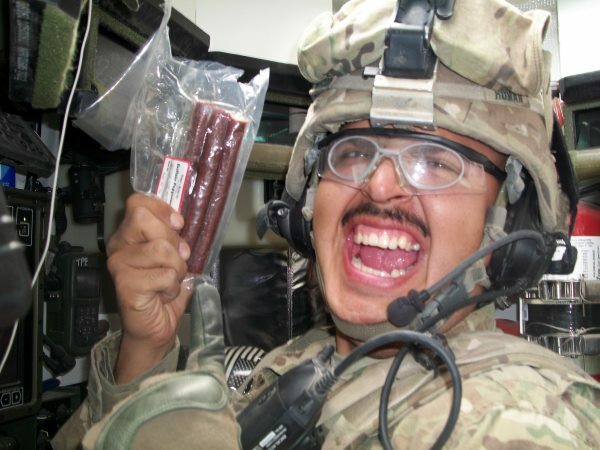 Your smoked meats would definitely come in handy on some of our longer "excursions" not to mention just a good morale booster for my soldiers. 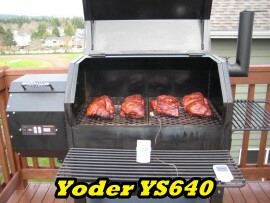 If you are no longer doing the smoked meats its no big deal I just thought I would ask. Well thank you for your time and again kudos on the website, it will always be saved under my favorites for future references for when I come home later this year. Thanks again. I used to be stationed at Fort Lewis, and we would shoot out to Stewart's every other weeks and buy a bunch of meat and have cookouts. I am stationed in Bamberg, Germany now. 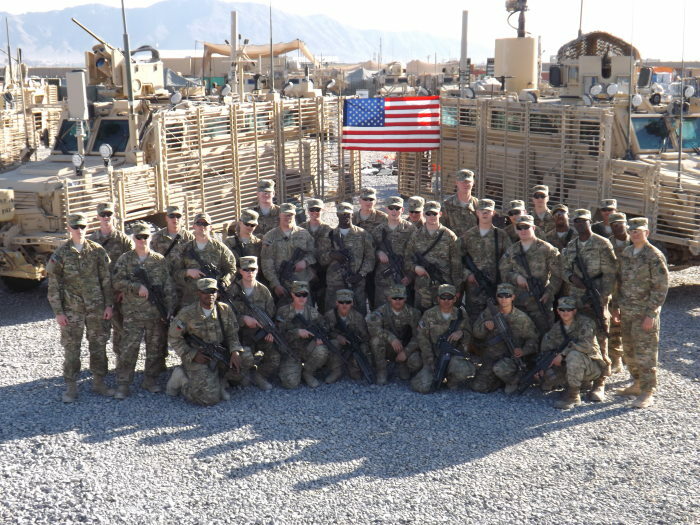 The pictures attached are of my current platoon. 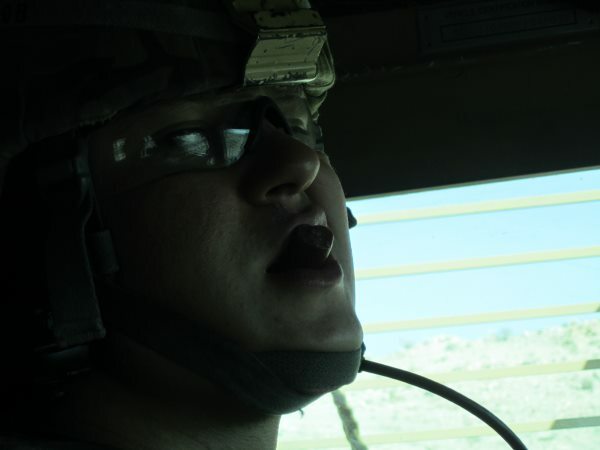 I am in the 370th Sapper Company. This is my 4th route clearance tour. I don't know how many you are trying to help but I can only give approximate numbers. Our company has around 100 Soldiers, my platoon around 40, and if those are too much then my squad has 13 soldiers in it. I follow your page on facebook quite a bit. 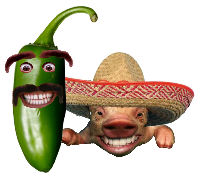 I never did see the video but how did that new pepper turn out? I smoked my first whole hog for this unit last October and they have had me do 3 more since then. Anyhow, I know some people who might be interested in helping you, what could they do? Thanks for all your support, it really does help us out.